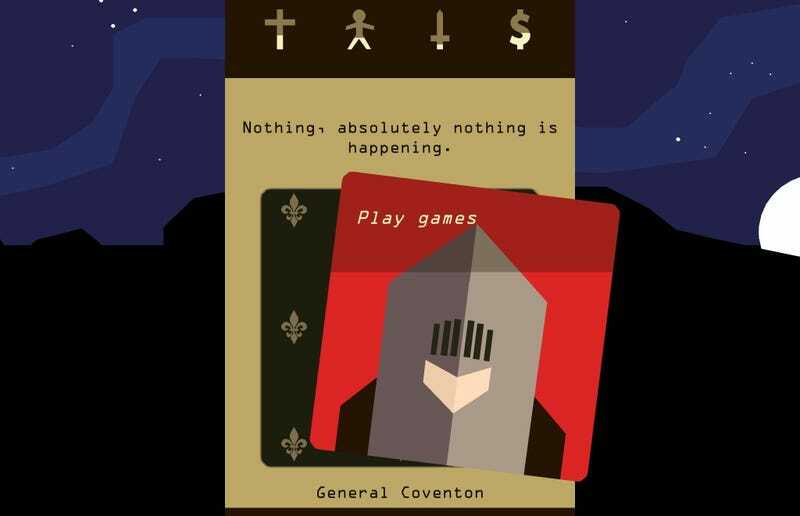 Reigns, a game about ruling a kingdom through an interface that’s basically Tinder, just got a big update on PC and mobile. It adds more than 100 new cards, which include new objectives, characters, and of course, ways to die. Reigns was one of my favorite games of last year, so if you haven’t played it yet, do that.